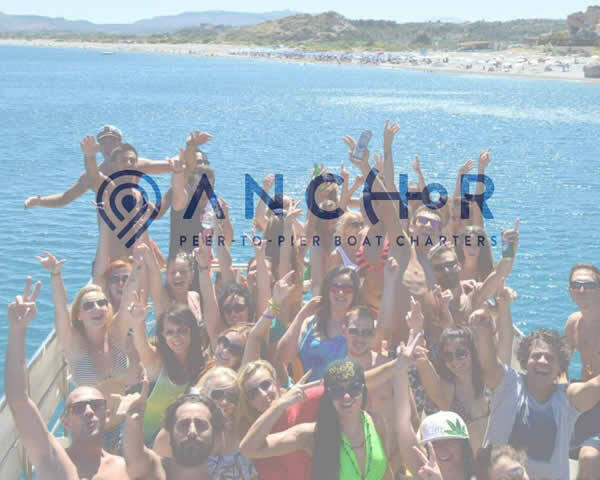 A new on-demand water transportation service, called Anchor, launched this summer at Lake of the Ozarks, Mo., bringing all the ease of ride-sharing to boaters and passengers. The service works like this: A user downloads the Anchor app on their smartphone. Once he or she requests a boat, the driver of that boat gets an alert on their phone and heads out to pick up the costumer. Like many ride-sharing apps, Anchor features a rating system to ensure customer satisfaction and includes categories for boat types. 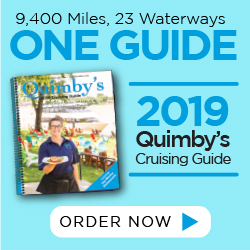 All Anchor drivers must have a valid driver’s license, pass a background check and meet all state boating laws to qualify. The app is designed to improve safety on the water and reduce the number of people who drink and drive boats. “I think we’ll be on every single body of water in the country,” Hatraf said. More information can be found at anchorrides.com.